You don’t want your family to spend their days and nights sitting in front of the TV. You want everyone to get active, and you can accomplish that by going on a hiking trip with your entire crew. Florida is full of hiking trails that you can use. Pick a trail, pack up the crew, and get ready for some fun under the Florida sun. Located at Fort De Soto Park in St. Petersburg, the Arrowhead Nature Trail is perfect for families. The trail is 1.4 miles long and will take you along various coastal habitats. You can walk it straight through or learn about the plants at the various stops. You can even walk over to different scenic views. These breathtaking views are definitely worth the stop. When you are at Fort De Soto Park, be sure to stop by the Barrier Free Trail, as well. This 0.4-mile trail features a graded path that is so wide that it can fit two wheelchairs side by side. It also has six touch-activated speakers so you can learn more about the trail. The Coquina Baywalk trail is located at Leffis Key in Bradenton Beach. The baywalk trail is 0.8 miles long and will allow you to explore the area. Be sure to take your family to one of the trail’s observation decks so you can look over the bay. Emmerson Point Preserve in Palmetto has a 2.7-mile trail. You will wind along mangrove forests and get to go up to an observation tower when you take the trail. You can see the Terra Ceia Bay from the tower, so make sure you go to the top. 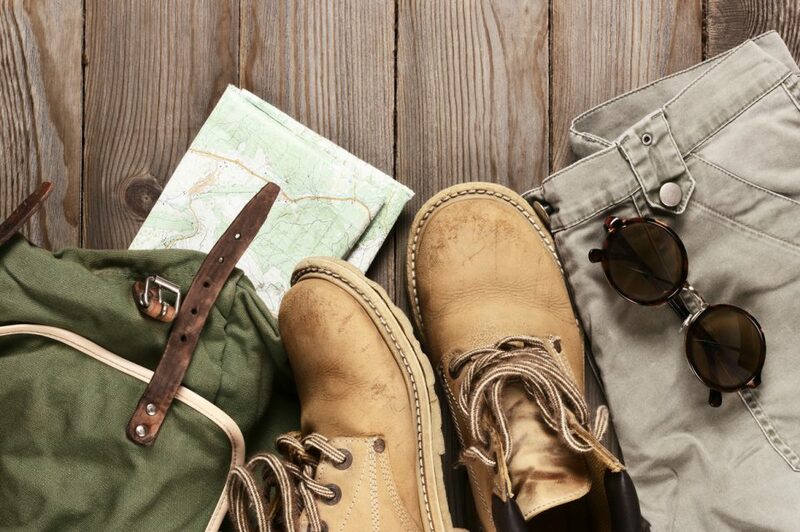 If you want to add something extra to your hiking adventure, stop by Hendrick Honda Bradenton in Bradenton, Florida. The team can show you a wide assortment of new and pre-owned vehicles that you can use for all of your outdoor adventures. From mundane work commutes to camping outings with the family, your new vehicle will be with you every mile of the way.